Did I meet/fall in love with some great book boyfriends this year!! Seriously, it’s mid year and already I am wondering how did I fall for so many amazing men?!?! Also, will I have room in my heart for more?? 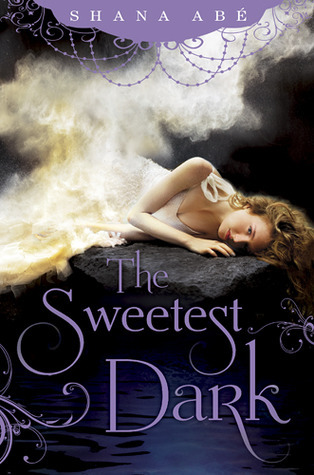 The Sweetest Dark is filled with thrilling romance, exciting adventure, and ancient magic. Shana Abé brilliantly captures the drama of post-Victorian England, while unfolding a passionate love story that defies time. It’s been awhile since I have reviewed a YA paranormal romance for BT. It’s the genre I enjoy reading the most. If you haven’t read a YA paranormal romance book in a long time, or maybe didn’t think it would be something you would enjoy, I truly believe that this series should be an exception. Shana Abe has such a beautiful, colorful, and detailed writing style that you can’t help falling in love with this story.